The flow of boats eventually subsided but the UN warns the crisis will resume before the end of the monsoon season in Southeast Asia. Since January, European leaders have been stymied over how to fix what's been described as the worst refugee crisis since World War II. Destitute migrants escaping countries like Syria, Afghanistan and Iraq in a bid to reach Europe via land and sea have been well-documented by the mainstream media over the past couple of months. However, an equally bigger humanitarian emergency is about to erupt – again – in the Southeast Asia and the international community remains as negligent as ever about it. The United Nations has issued a warning over an expected surge of mostly Rohingya and Bangladeshi refugees heading out into the Andaman Sea in September. 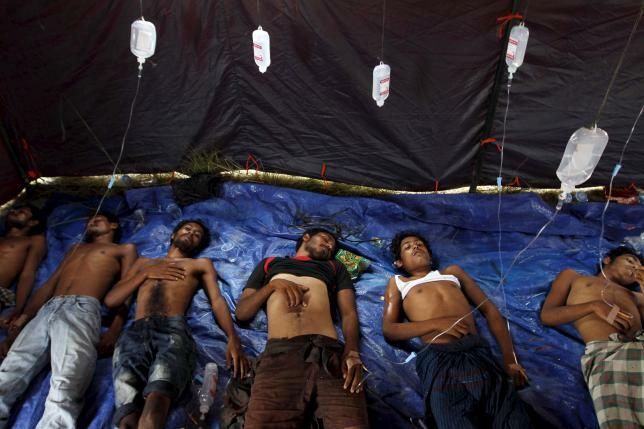 The last time these asylum-seekers, mainly hailing from Myanmar, made headlines was in May when police in Thailand discovered dozens of graves of suspected Rohingya migrants in an abandoned jungle camp. 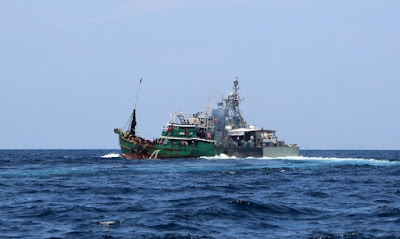 Subsequently, thousands of refugees were discovered stranded in Southeast Asian waters; they were initially denied help from neighboring nations, including Indonesia and Malaysia. 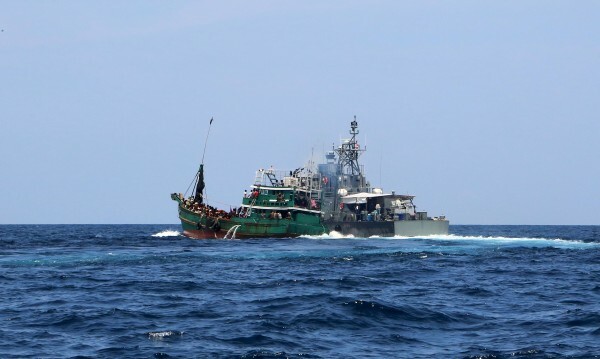 The refusal to rescue these "boat people" – as they were collectively dubbed by international media – led to protests by human rights activists. After much outrage,several countries, including Japan, finally offered asylum. The flow of boats eventually subsided but now the UN High Commissioner for Refugees has warned the crisis will resume before the end of the monsoon season in the region. Thousands of Rohingya have tried to escape atrocities by Buddhist extremists in Myanmar by risking their lives on dilapidated vessels. Since the conditions in the country remain the same, members of the persecuted minority will yet again attempt to flee violence. According to the agency, around 31,000 Rohingyas and Bangladeshis left from the Bay of Bangal on boats since the beginning of the year; that’s almost 34 percent more people from the same period in 2014. A total of 94,000 people are believed to have embarked on similar perilous journeys since 2014. At least 1,100 more have reportedly drowned in the same time period. The migrant crisis in Europe is undoubtedly one of the biggest humanitarian challenges of this decade. As world leaders continue to work on a possible solution to the problem, it’s important that they do not leave out the refugees fleeing Myanmar and Bangladesh since they too deserve to be rescued and saved.